The 15 rooms are arranged over two floors and they provide all the comfort and the relax of a cozy place. Each room is furnished with a satellite TV, a mini-bar and a telephone. 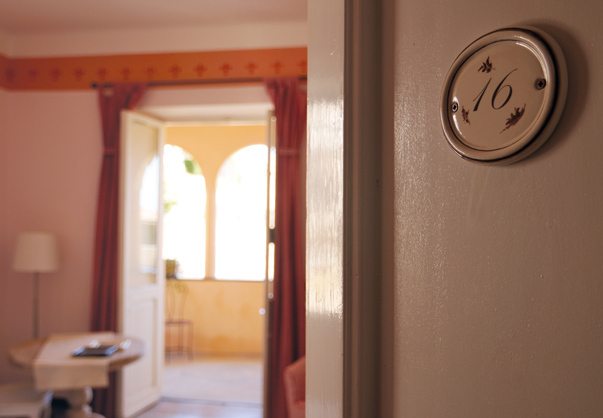 The rooms are Mediterranean style decorated, studied in every detail, to conquer you with their style.